Herbal Glo Permed Colour Treated Hair Shampoo thoroughly cleans permed and chemically treated hair to give curls & colour longer life, restore manageability & enhance body & bounce. 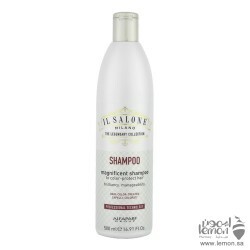 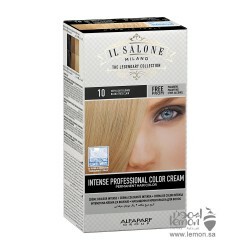 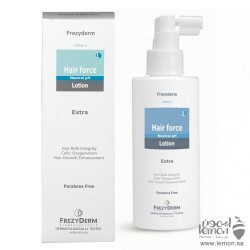 It binds moisture to the hair without adding weight. 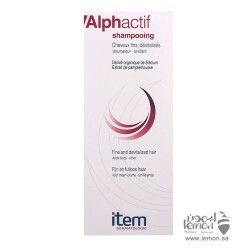 Keeps permed hair looking & feeling great. 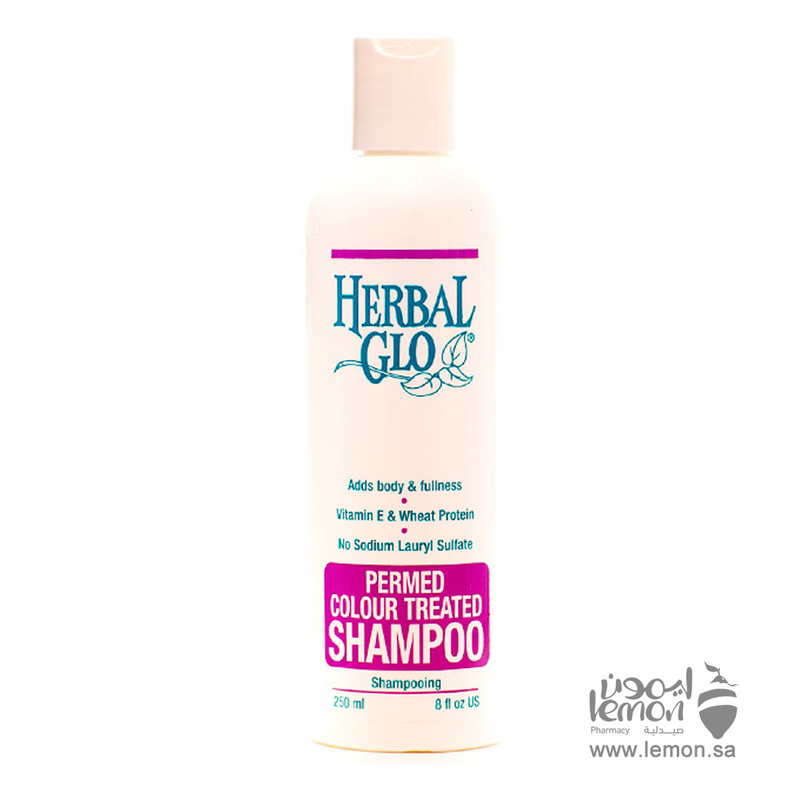 Herbal Glo Permed Colour Treated Hair Shampoo adds Body and Fullness to hair, contain Vitamin E and Wheat Protein. 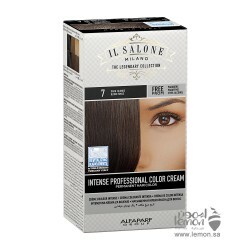 No Sodium Lauryl Sulfate. 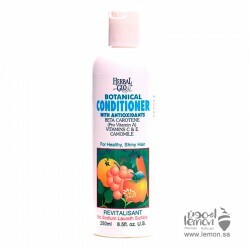 Herbal Glo Permed Colour Treated Hair Shampoo is salt free, animal ingredients free, artificial colors free, PH balanced, and enviro-friendly which make it suitable for all hair types even protein or keratine treated hair. 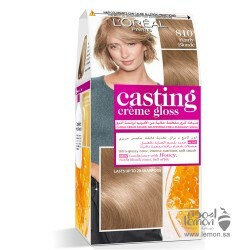 Directions: apply to wet hair and massage it then rinse it thoroughly with water, repeat if necessary. 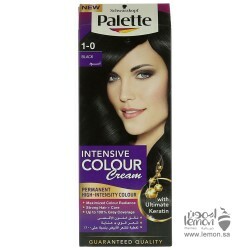 Order Herbal Glo Permed Colour Treated Hair Shampoo now and we will deliver it to you. 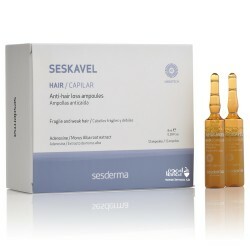 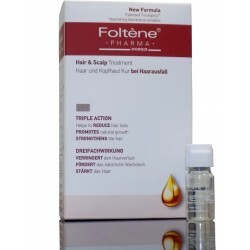 Folten Hair & Scalp Treatment for women, A single dose attack treatment based on the syne..
Sesderma Seskavel Anti-Hair Loss Ampoules strengthen the fragile hair, weak and dull, preventing and..
Herbal Glo Botanical Conditioner. 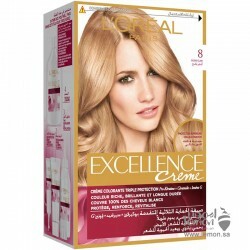 combines rich natural antioxidants, vitamins and herbs to protect ..
Alfaparf rEvolution Hair Color Magenta with new clean ammonia-free formula lets you adjust the color..
L'Oreal Casting Crème Gloss 810 Ashy Blond Hair Color ( pearl blond) is a no ammonia colorant that g..
L'Oreal Paris Excellence crème 8 Light Blonde Hair Color is the leading protection hair color infus..
Palette Intensive Color Creme Hair Color 1-0 Black with high intensive pigments deeply penetrates th..